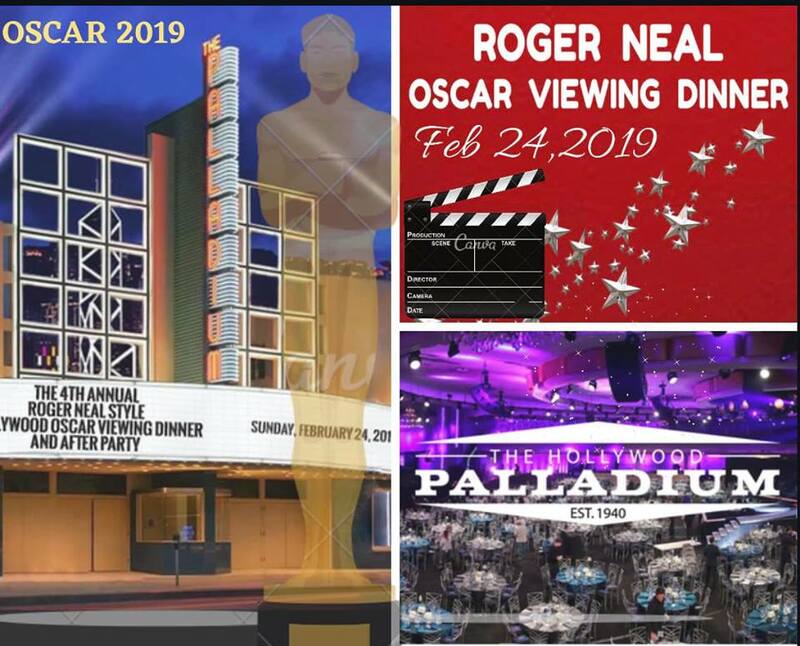 Los Angeles- Roger and Lynn Neal, founders of the annual ROGER NEAL OSCAR VIEWING DINNER & AFTER PARTY, along with their partners Maryanne and Thomas Lai, have moved their sensational 4th Annual OSCAR VIEWING DINNER to its new home at the legendary Hollywood Palladium in Hollywood, CA. This star-studded red carpet event is presented by the World Zhitian Art Finance Company and will showcase past Oscar winning celebrities, presenters and guests on Oscar Sunday Feb 24th, 2019. 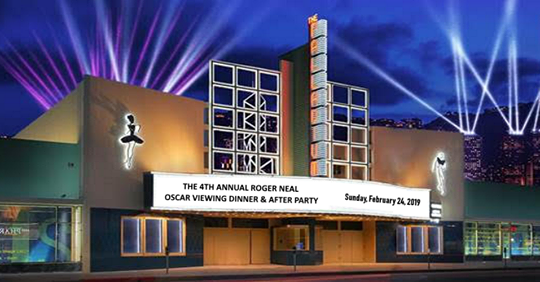 For the past three years, the ROGER NEAL OSCAR VIEWING DINNER & AFTER PARTY was held at the Hollywood Museum. However, the coveted celebration has grown beyond the museum’s capacity when the electrifying after party was added to the phenomenal evening, making it the place to be on Oscar night. 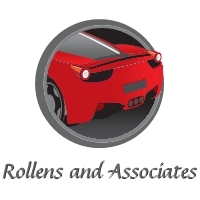 “We are most excited for booking the Palladium and its beautiful restoration. We can sit up to 800 for dinner if needed.” said Roger Neal. Since 1940, the Palladium has been the Industry venue standard for notable Television shows and iconic award shows. Over 100 Stars will be in attendance for the Oscar viewing dinner. The assembly of Hollywood royalty to this exciting event is by invitation only. The public however may purchase limited available dinner seats including the After Party. The Roger Neal Oscar Viewing Dinner will once again honor stars with the ICON AWARD during the pre-show to the Academy awards. 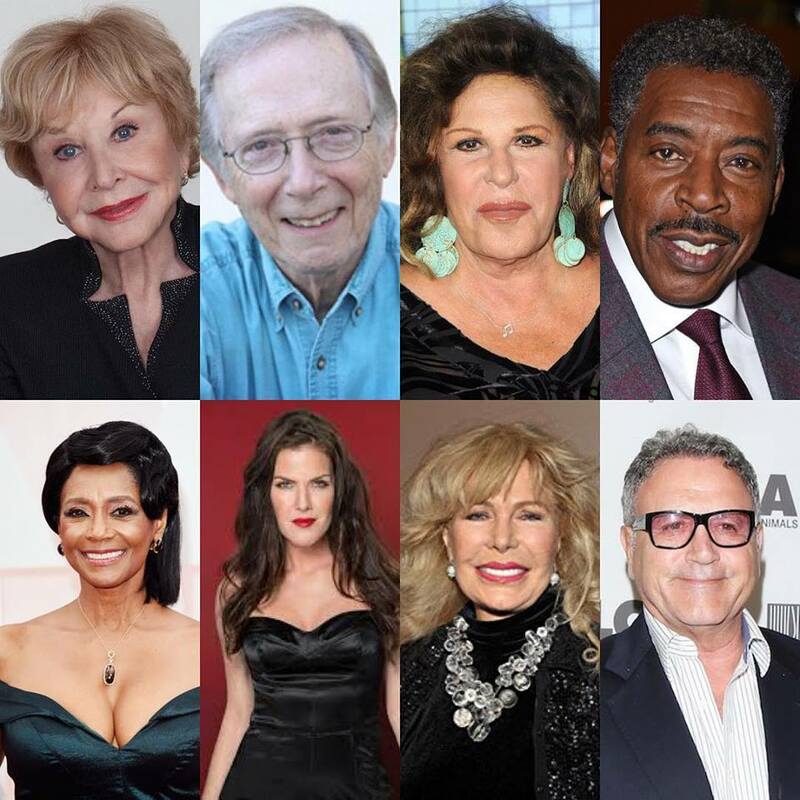 This year’s honorees include: For Television, award winning actress Loretta Swit star of Mash. Oscar nominees Robert Forster, Margaret Avery (Oscar Nominee) and Lainie Kazan for Motion pictures. Ernie Hudson for Motion Pictures, Bernie Kopell (Love Boat), for TV and Walton’s star Ms. Michael Learned, for TV. The Music Icon Award will go to Grammy and Golden Globe nominee Frank Stallone. 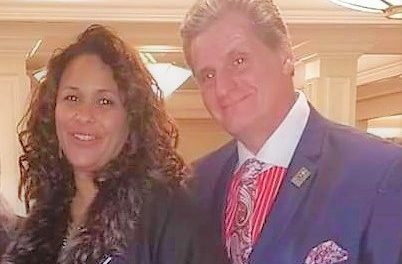 Woman in Philanthropy Icon award goes to actress/philanthropist/ 2 time Daytime Emmy Award Winner Kira Reed Lorsch(The Bay). A special OSCAR Night performance by RICHARD HALPERN’S HOLLYWOOD CAVALCADE with special guests PHIL CROSBY, JR., EVANS & ROGERS and THE HONEY TAPS is set to dazzle and entertain guests. Individual Tickets are available at $1000 each. Get the most of this Oscar party experience! Mingle with the celebrities and sponsors after they walk the red carpet in front of over 130 media outlets. 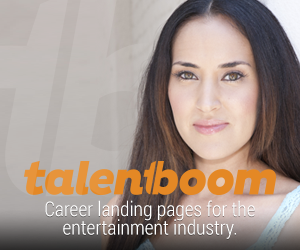 Christy Oldham is an acclaimed multi-hyphenate- a director, screenwriter, producer and actress. Her headlining credit includes the feature film "Barracuda" (Released in 2014 by Maverick Entertainment Group) which earned her critical filmmaker acclaim including 3 Best Picture awards at multiple U.S. film festivals. In 2012, she founded the film production company Demi Goddess Pictures and its subsidiary media arm Demi Goddess Chronicle- with both companies creating content that champions woman empowerment. She is also a published author and entrepreneur. In 2006, she opened the Los Angeles pet care business Healthy Dogs Pet Sitting Service- a company that provides a number of services to some of Hollywood’s biggest names. 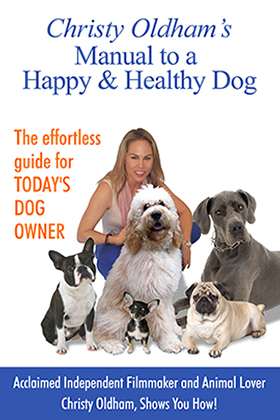 She penned and self-published the book "Christy Oldham’s Manual to a Happy & Healthy Dog" and donates on-going proceeds from book sales to various animal rights groups and charity’s. 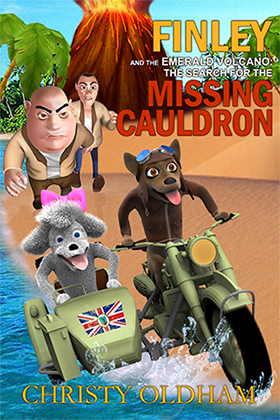 Additionally, she is the author of the fictional literary foray "Finley & The Emerald Volcano: The Search for the Missing Cauldron" (volume one in a series) that she also self-published and adapted into screenplay. "Finley" is currently in development as a movie. In 2016, she directed 3 episodes of "Vape Warz", a post-apocalyptic web series (season one) that she also wrote and produced, and that has guest appearances by pop icons Ron Jeremy and Jeff "The Dude" Dowd aka The Big Lebowski. "Vape Warz" made its premier debut in Cannes where it won an Honorable Mention at The Mediterranean Film Festival and is now streaming in Japan, Germany, UK and USA on AMAZON Video Direct with season two in development. Christy lives in Los Angeles.